Thank you for stopping by. 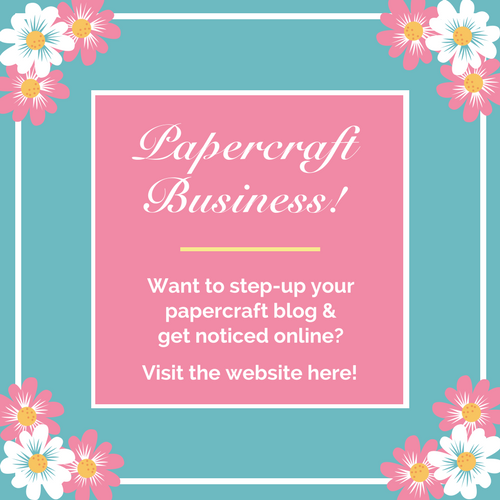 Whether you’re new here & just found us or if you’ve been playing along with our challenges for some time, welcome to our Papercraft Business challenge blog. Last month we had the biggest turn out of 50 challenge players! We are so excited that you joined us & played along. Not only was it great to see those of you that have been loyal papercraft players since we launched, but it was also fantastic to see so many new faces as well. Thank you so much for playing along & we hope that you will join us this month. Before I tell you who the winners are from our last challenge, I just want to say a big thank you to those of you who have purchased the Papercraft Challenge Planner. Thank you so much for your support, it honestly means a lot to me. 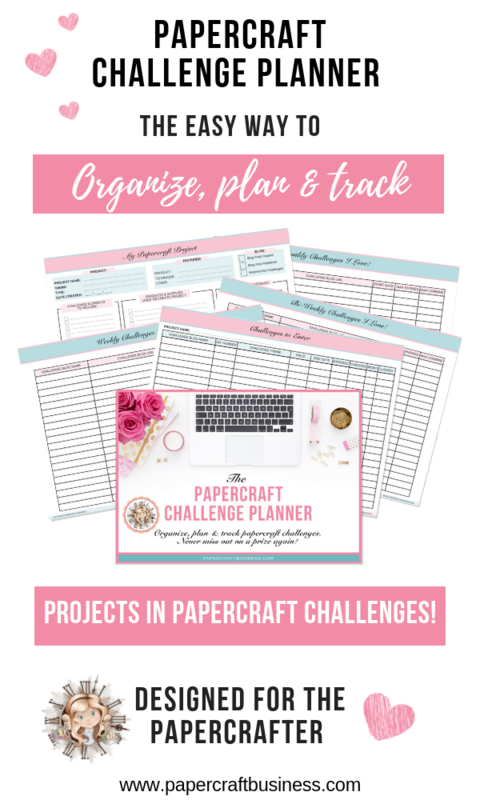 If you haven’t heard about the Papercraft Challenge Planner yet, it will help you organize, plan & track online papercraft challenges. It also gives you an easier way to monitor the project you have entered into those challenges. 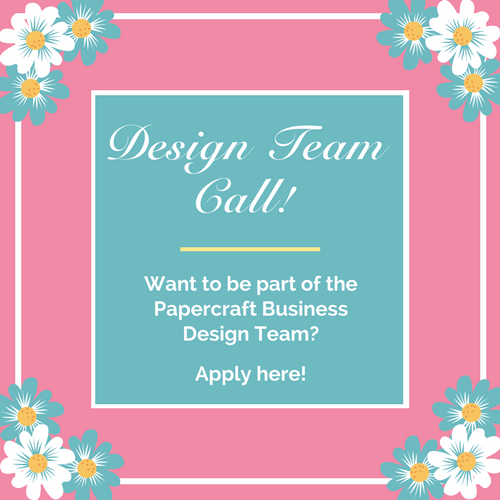 If you’d like to find out more about the Papercraft Challenge Planner, you can check out all the details here. 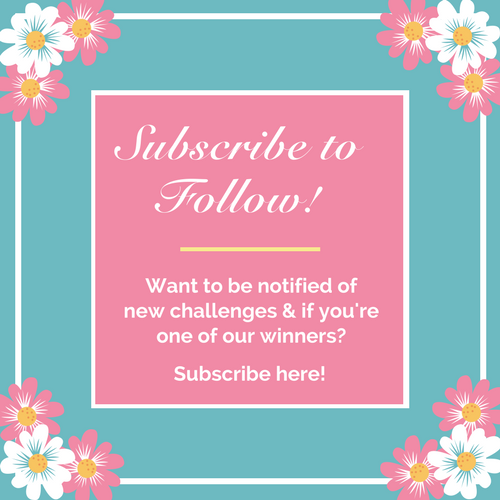 Wow, there were so many wonderful projects entered into this challenge that it was very hard for myself & the ladies of the Design Team to pick the winners! Thanks again for entering the challenge & remember, if your name isn’t mentioned this time around, don’t be disheartened as we’d love to see you giving it another go this month. You have been randomly selected to receive the August Challenge prize. Please email me (address on rules page) with your postal address by the 15th September 2018 to claim your prize. You are our Ultimate Designer Winner for the August challenge. We absolutely loved your mermaid design. Such beautiful colours & the wave you created provides that gorgeous touch of sparkle. Awesome work! Let’s move on to our new September Challenge. Our September challenge theme is: Anything Goes (Optional: Thank You – For an extra entry to WIN the prize). The design team ladies have done a beautiful job with their Thank You themed projects. We hope they provide you with lot’s of inspiration to get you started with creating your own. Now it’s your turn. What are you going to share with us so that you have the chance of winning the prize? Remember, if you would like TWO chances at winning the prize, you need to create a project using this months challenge theme: Thank You. MAKE CHALLENGES EASY – GET THE PAPERCRAFT CHALLENGE PLANNER! So many beautiful inspirations! Thanks for choosing me as your challenge winner and one of the Topper too! Congrats to other toppers too! Just mailed you!